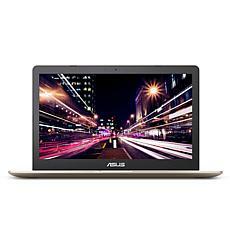 Whether for work or play, ASUS laptops come with the power you need. 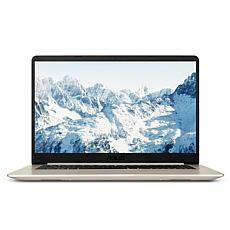 Discover the variety of laptops available from ASUS to choose the one that suits your needs best. 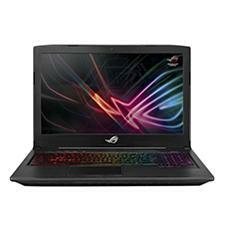 If you enjoy playing games, consider one of the gaming laptops from ASUS. 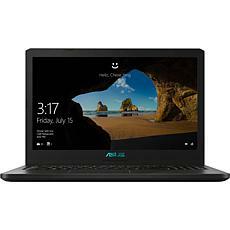 These devices come with a powerful graphics card, long-lasting battery, and impressive amount of memory to help you conquer any battle or challenge. Pick up a pair of headphones to wear while you're playing, and you'll feel even more immersed in your online game. 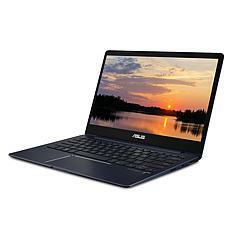 On the other hand, if you're more interested in getting your work done quickly and efficiently, consider an ASUS notebook. 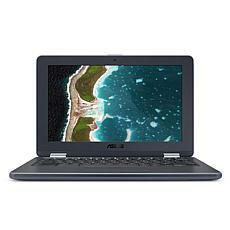 You can find devices that let you switch back and forth between a traditional laptop and a touch-screen tablet. When you pair these advanced features with the scanner and printer in your home office, you'll discover getting your work complete has never been easier. 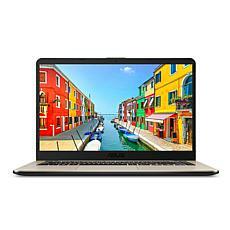 Whether you're looking for powerful performance to enjoy your favorite games or convenient features that help you finish all of your work projects, you'll find what you need when you shop the excellent selection of ASUS laptops available at HSN.